Creating high-quality software requires high-quality and reliable tests. Constantly updating and improving them is an integral part of this testing process. With the internationally recognised ISTQB® Certified Tester - Expert Level, Improving the Testing Process (CTEL-ITP-full) certification, you can demonstrate that you can evaluate the testing process and integrate improvements into existing processes. 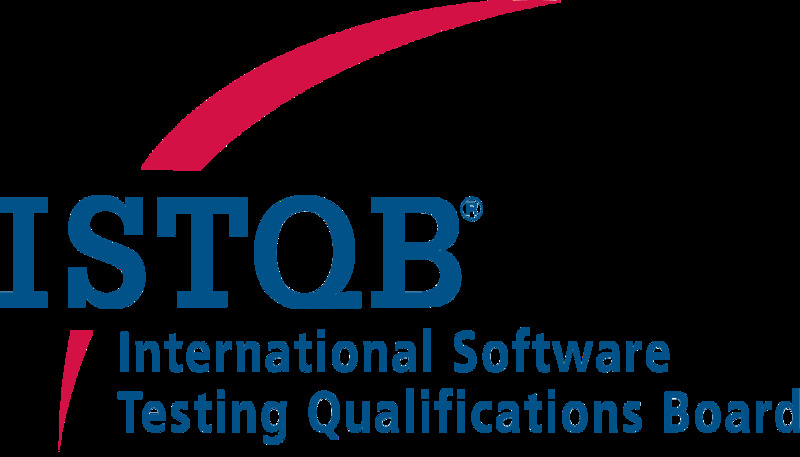 You can prepare for the exam by attending an accredited training course for ISTQB® Certified Tester - Improving the Testing Process; participants will have relevant content and topics clearly explained and taught to them. The syllabus consists of two modules. The first module, “Assessing Test Process”, handles the procedure for improving processes, conducting analytical process assessment and drawing up recommendations for improvement. In the second module, “Implementing Test Process Improvement”, you will be trained in creating and integrating plans for improvement, both in terms of your personal skills in this area and the organisation and execution of approaches for improvement. In order to take the ISTQB® Certified Tester - Expert Level, Improving the Testing Process exam you will need the ISTQB® Certified Tester Foundation Level and ISTQB® Certified Tester Advanced Level - Test Manager certificate. You must also have at least five years of practical experience in the field of software testing and two years of experience in improving testing processes. This certification is aimed at anyone interested in the topic of software testing, who has already been working in the sector for a few years and wants to develop their skills further. It is particularly suitable for software testers with a clearly defined professional goal. Are you involved in assessing the test maturity of your organisation? Perhaps consider TMMi-Professional certification.